Telecom company Airtel is pushing ad-hoc in the competition with Jio. 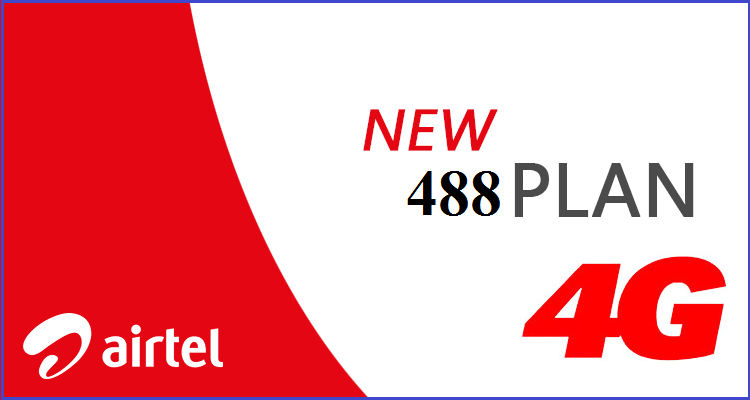 This time, Airtel has released a new plan to counter Jio 399 plan. The plan is worth Rs 448. Airtel connects with Jio in an all-weather contest, then talk about cheap mobile or tariff plan. However, Airtel continues to launch most tariff plans than Jio. If you talk about the Rs 448 plan, customers have been given unlimited calls in any of the local and national networks in this plan. It has also been provided with 1GB of data per day and 100 SMS. Validity of this plan has been kept for 70 days. The special thing is that the plan is for all the headset users. Just like that, just a few of the plans were made for 4G smartphones only. There is no problem with this plan. The call given in this plan is kept 300 minutes and every half-hour with a limit of 1200 minutes. 0 Response to "Airtel New Plan Offers Rs 448 "